Qayyum sits at the cross-section of finance and technology, having spent the greater part of his career with RBC Dominion Securities and Sentry Investments, managing client portfolios and providing expert financial and investment advice. During this time, he also nurtured a fascination with blockchain and data science. Qayyum, better known as Q, was born in Vancouver and grew up in Kenya, where he began trading stocks at age 14. He is a UBC Alumni, having graduated with a Bachelor of Management degree with a concentration in Finance. He is well versed in the finance industry standards and best practices and is fueled by his passion for frontier markets, data science, blockchain strategy, and development, giving him a tremendous vision for disruptive technology. 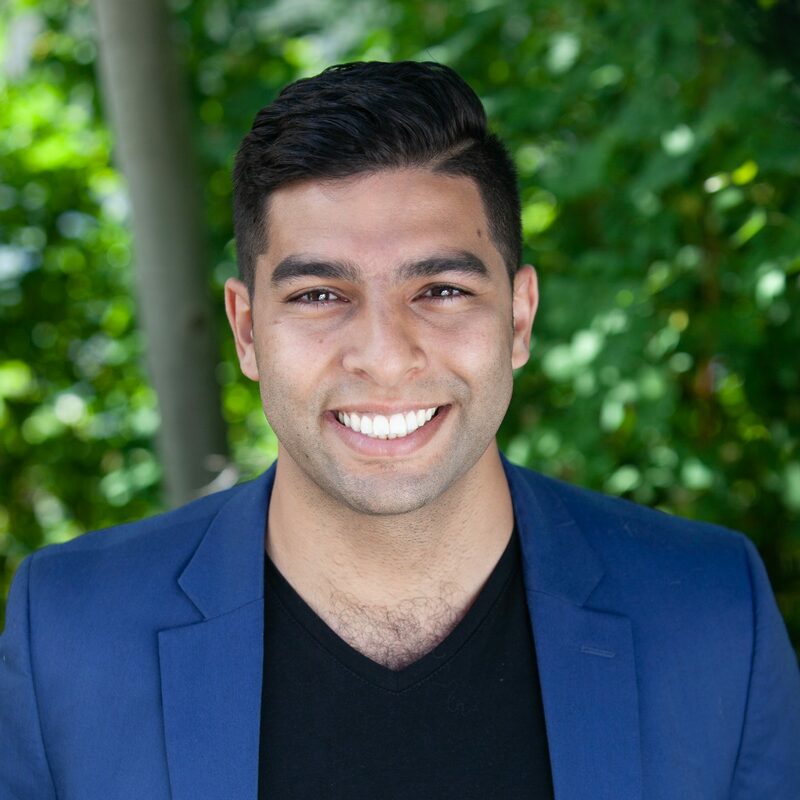 In 2018, Qayyum was named to BC Business Magazine’s Top 30 Under 30. A CFA Level III candidate, his current role as Chief Data Officer with iComply allows him to leverage his analytical skills and passion for technology, and to combine these with a global perspective as it relates to the blockchain regulatory environment.